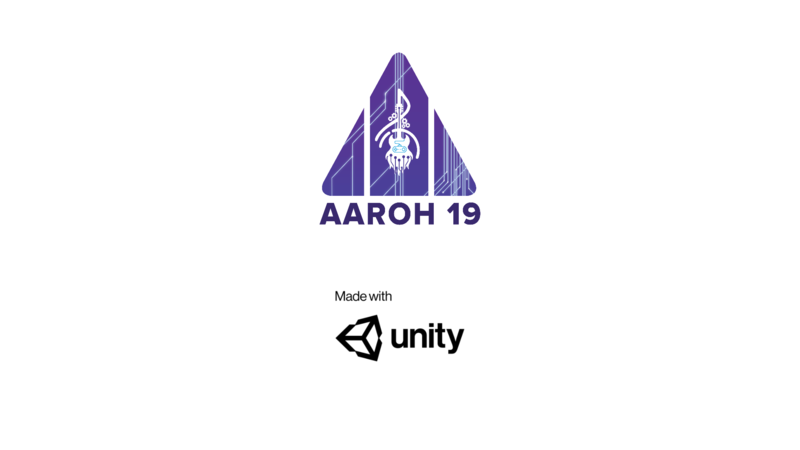 This is the source code for AR Treasure Hunt for Aaroh19, techno-cultural fest conducted at College of Engineering Adoor on Apr 5, 6 & 7, 2019. One of the scene requires phone with Gryscope sensor to work. Remove it if you want as certain phones lack that sensor.